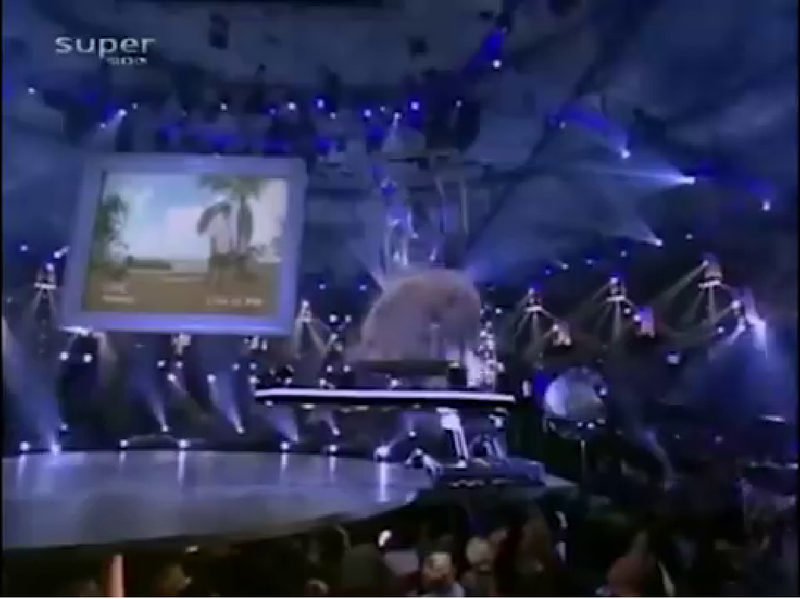 In a magic act aired on national television on 2001, David Copperfield throws a ball behind his head into the audience. He then asks the woman who got the ball to close her eyes and throw the ball any where she wants. She throws the ball and it is caught by a man. 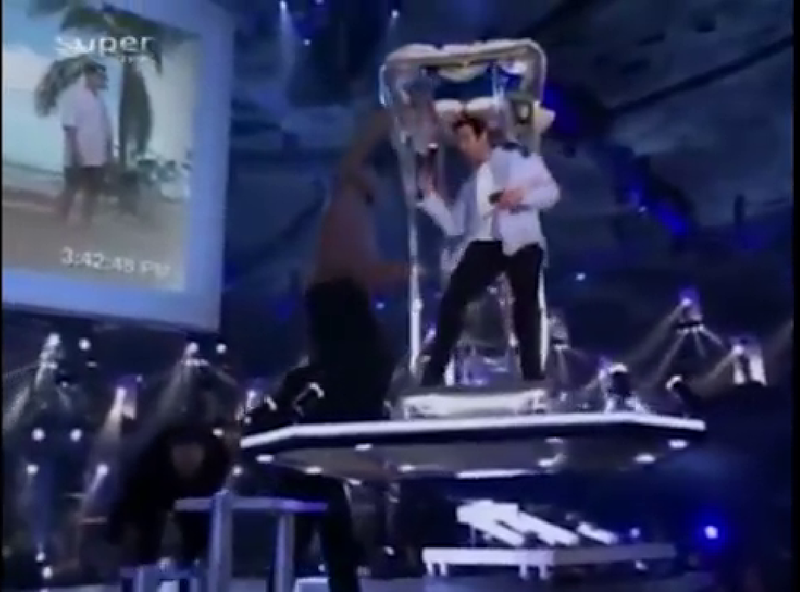 Copperfield then asks that man what his initials are. He said, “T.S”. 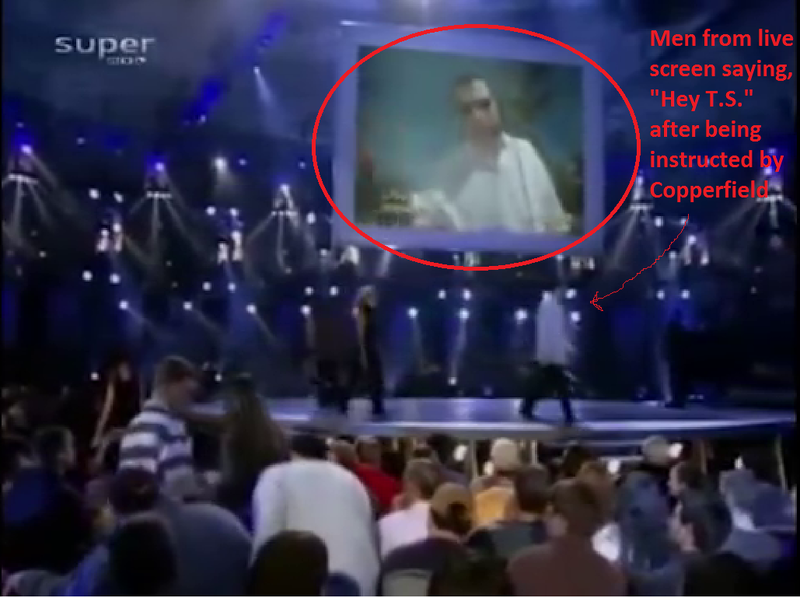 Behind Copperfield is a big screen which is live; to prove this Copperfield asks the man in the live screen to say Hi to T.S. The man in the live TV screen says, “Hey, T.S.” as instructed. Copperfield then tells the man to write T.S on his arm using a black marker. 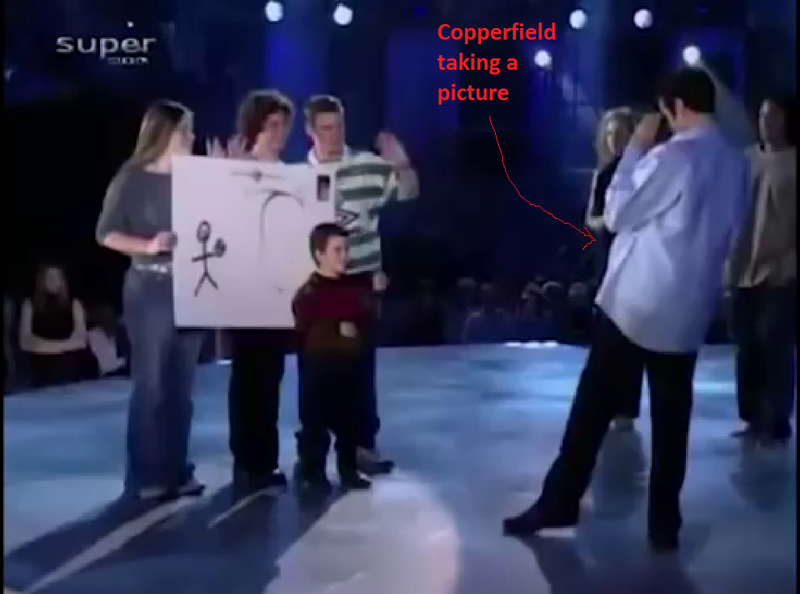 Copperfield then takes a Polaroid picture of him (T.S) and some other members of the audience. A hard copy of the picture is produced after it has been taken. 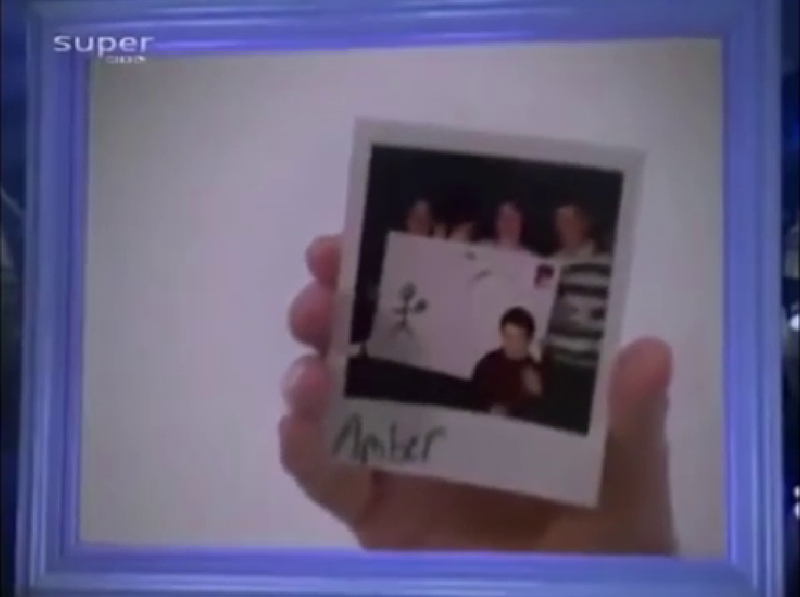 He then has one them sign on the bottom of the Polaroid picture. 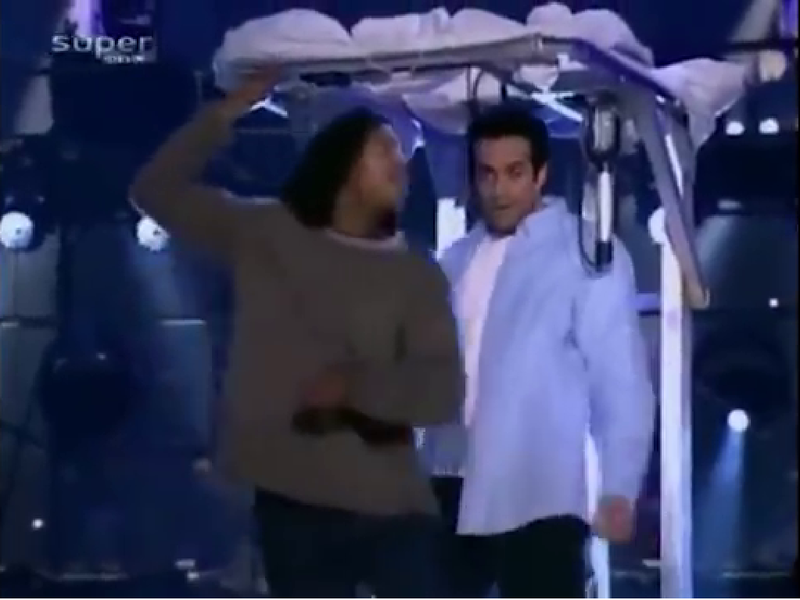 At that point Copperfield and an audience member get into an exposed thin steel cage and they disappear instantly right in front of the thousands of audience member. 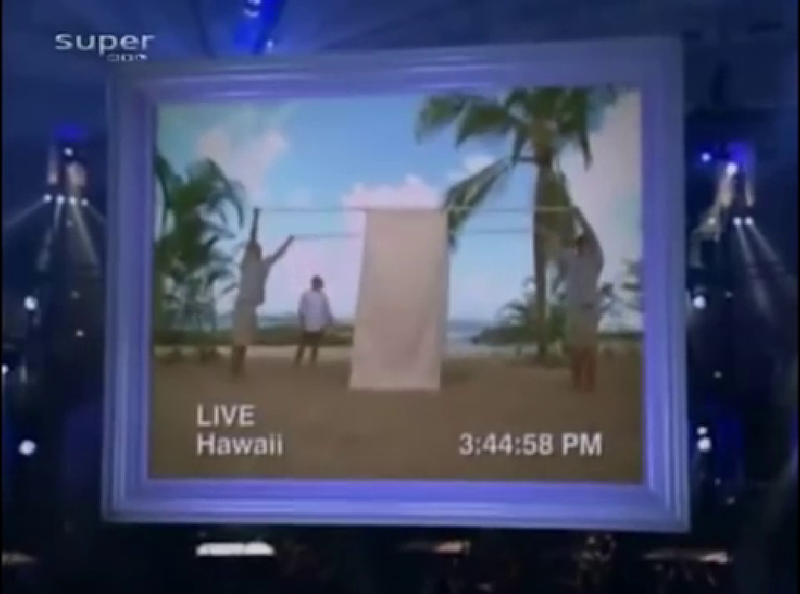 They teleport 4000 miles away to a beach in Hawaii where they have a live camera set up. Please note that this teleportation is very fast. Copperfield then shows the audience back in Memphis the Polaroid picture (with the signature) he just took with audience members in Memphis as well as the TS marking on his arm. 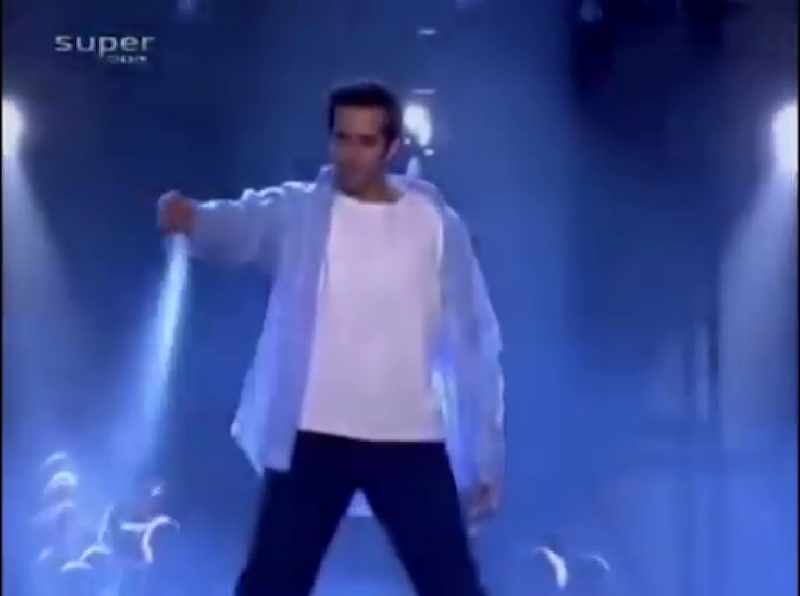 Copperfield then teleports back to Memphis appearing instantly in the midst of the crowd. 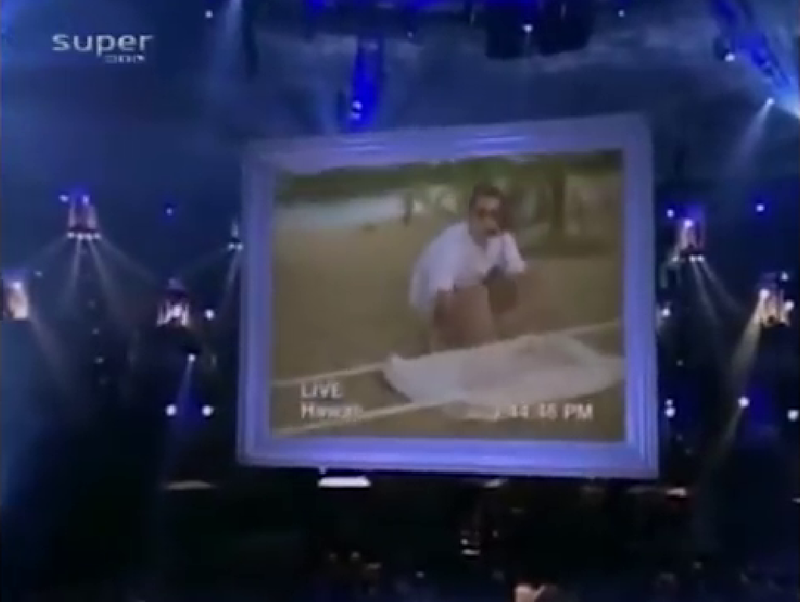 Copperfield shows some sand he grabbed from the beach during his trip. LESSONS: Since you now know the abilities of the jinns, tell us. Do you think that the magician is impressive? 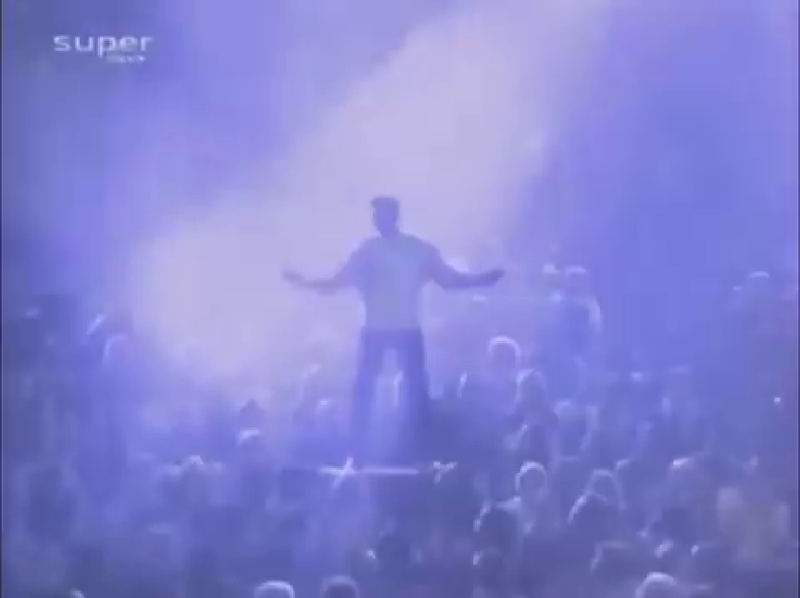 Most if not all of the audience are at awe at David Copperfield whom they don’t realize is a just man working with jinns. Well? After all these lessons in our previous articles, is the magician impressive? The magician is not impressive but he is getting what he wants from the ignorant; and that is fame and wealth. The evil jinns also get what they want and that is misleading as much as mankind as possible. Little did they know that IARLG would make case studies out of their acts which have already occurred; we will try to educate as much people as possible about this trickery by Allah’s Permission. 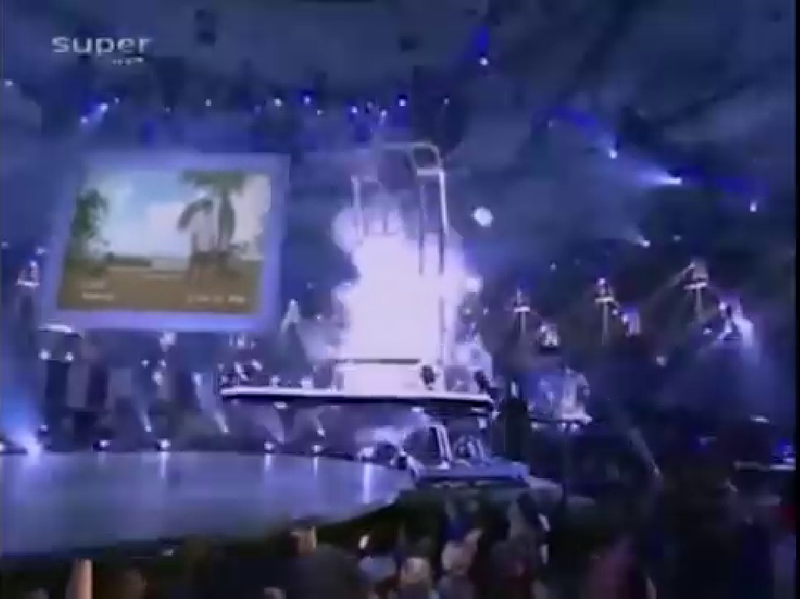 These magicians need to be exposed; they know that they are just doing tricks but as long as the money and fame keeps on coming they are pleased and don’t care about the means. 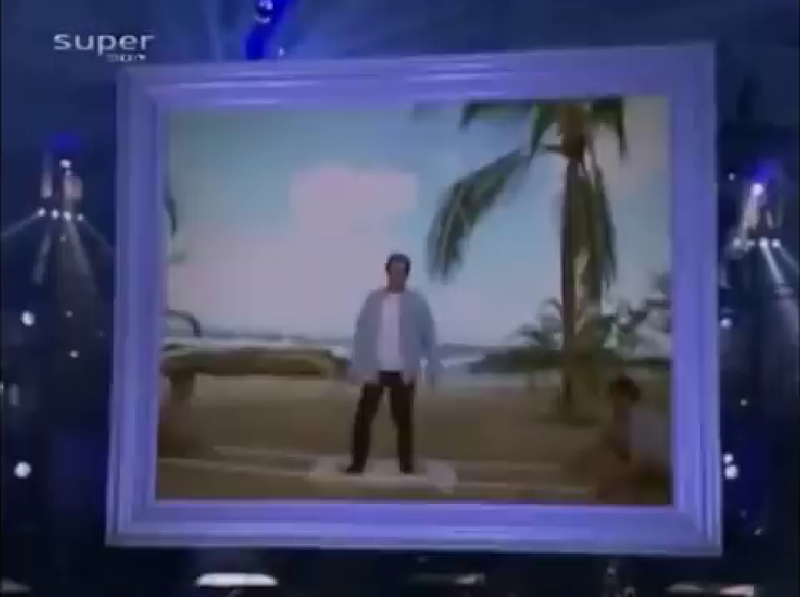 Copperfield did all those unnecessary acts to assure the audience that everything is random and that it truly was; but what he didn’t tell the audience was that a jinn or jinns would teleport him and a random audience member from Memphis to a beach in Hawaii to show them via a large live screen on stage, the Polaroid picture taken not so long and the TS that was written on his arm. Even if there was a change in the events before the teleportation the magician would still get what he wants and that was to amaze the crowd. Even if the person who got the ball was a woman and she wrote YZ on Copperfield’s arm and the Polaroid picture contained other audience members the result would be the same. It would just mean that different people were involved. In our previous article we saw how jinns can teleport people/objects from one place to another. This is exactly what occurred here. We did not present this case study to make you impressed with the jinns and the magicians but to make you know that street magicians are liars, fakers and love to be praised unnecessarily.